Learn to repair and maintain a variety of agricultural equipment and buildings with these learn at home courses. 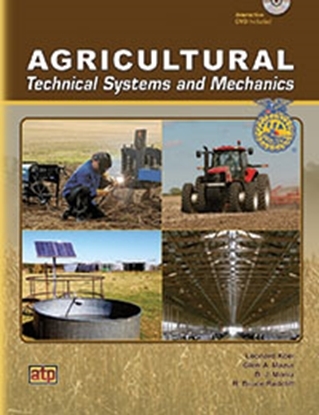 Learn how to repair and maintain agricultural equipment. Hand tools, power equipment, agricultural structures, fencing, electrical, solar and wind power are covered as well.